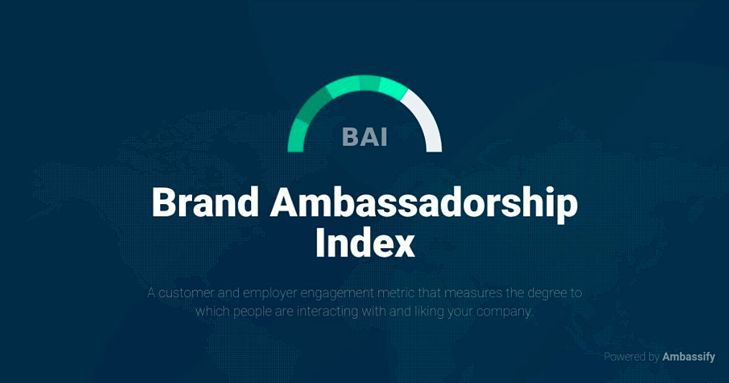 The first metric you encounter when scrolling through the report is the overall BAI score. This metric is the sum of your social media engagement, your employee happiness score and your product happiness score. All of the above mentioned metrics have been taken into account for 20%, which basically means that all of these metrics are equally important. When you take a closer look at the overall score graph you see a small grey zone (the remaining 7 points before you reach 100 out of 100). This grey zone implies that there’s still room for improvement. The next metric you stumble upon is your social media engagement score. This metric gives you an idea of how your amount of followers (on each social media channel) corresponds with the engagement levels on your social media posts. There are different engagement types on social media, for example: liking a post, leaving a comment, resharing or retweeting a post etc. Each engagement type has its own value: it’s obvious that commenting beneath a post is worth more than a like. Keep in mind that calculating this metric is not an exact science. This metric is just an estimation and tries to give you an idea of how actively people engage with your brand’s online presence.  The following metric is your social media reach score.  Here we calculate your social media reach based on your global social media audience: your Facebook Company Page likes + your LinkedIn Company Page likes + your Twitter followers + the amount of employees working at your company (indicated on LinkedIn). And then we make the equation. Ambassify just published a post on it’s Facebook company page which has 1 like.  As the post has been published on Facebook we use the average of 200 Facebook friends to make the equation. So, in a perfect world this would mean that you’ve reached 200 people with this Facebook post. But we do not live in a perfect world and everyone knows Facebook has been slashing its organic reach. So that’s why we take in account only 5% of those 200 people, which -in this case- means you’ve reached 10 people with the post you published on Facebook. For this metric you should again keep in mind that the calculation is no exact science. This metric is just an estimation and tries to give you an idea of how many people you reach on social media. The penultimate metric is the employee happiness score. How do we calculate this? Well, we search for company reviews (coming from employees) on websites such as Indeed.com and Glassdoor.com and calculate the average score of all company reviews we can find. This metric gives you an idea of how employees experience working for your brand. 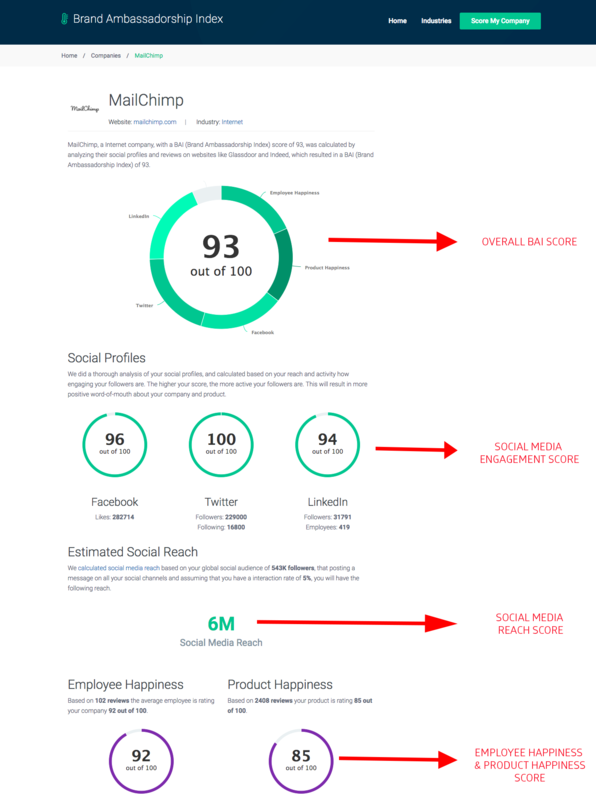 The last metric is the product happiness score. This calculation is actually pretty similar to the employee happiness score. We scrape product reviews websites in your industry (for example: Yelp, Tripadvisor, Capterra, G2Crowd…) and calculate the average review score. This metric gives you an idea of how consumers evaluate your product (or service). Why should these metrics concern you? Because they measure online word-of-mouth. These figures might give you an idea of how much word-of-mouth your brand is generating across the web. Word-of-mouth has the power to drive people’s behaviour. According to this Nielsen study consumers are 4X more likely to buy when they get a recommendation from people they know. And this is exactly why you should care about word-of-mouth. WOM is the most powerful tactic to get more brand awareness and generate more leads. Are you curious how actively consumers interact with your brand? Request your free BAI report here!